First Grade Garden: Interactive Science Journal Bundle Finished Up! 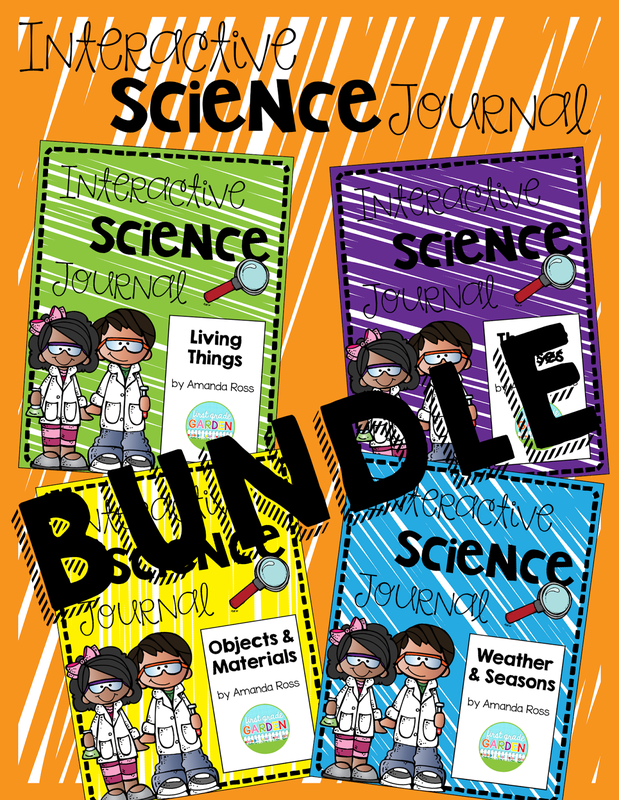 Interactive Science Journal Bundle Finished Up! Ok, I just finished up the last Interactive Science Journal pack for Weather and Seasons! It is the last unit in the bundle of four. If you have already bought the bundle, go to TpT to your purchases page and redownload the bundle for free. Woo hoo! Look what's new!